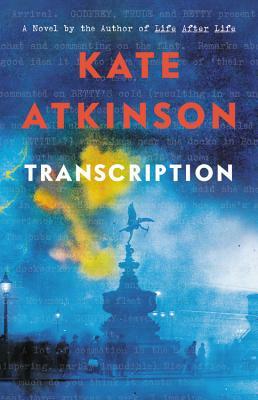 Kate Atkinson's first novel, Behind the Scenes at the Museum, was named England's Whitbread Book of the Year in 1996. Since then, she has written nine more ground-breaking, bestselling books, most recently A God in Ruins. She lives in Edinburgh, Scotland.